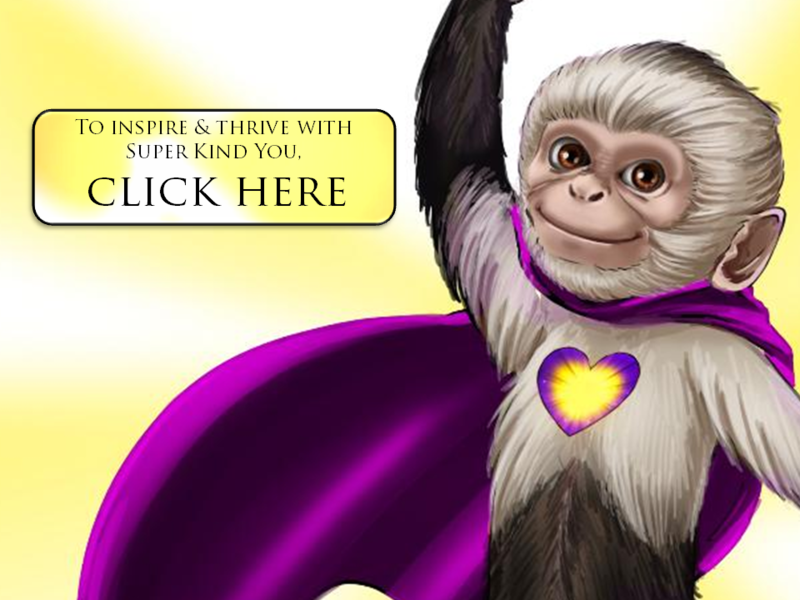 Inspire Kids to Co-operate, with Super Peace Monkeys! Dare to Dream of Co-operative, Calm, Caring & Confident Kids! If you would like to help kids learn to listen, focus, self-calm, manage their emotions in safe and healthy ways, and co-operate with you and other children, please 1) watch the video for the 3 Keys. 2) share this page, and 3) choose a product or service below. Thanks! YOU make a difference. ​Get instant access to an e-book PDF and video: Super Peace Monkeys Superstar Read-Along Rap-Chant e-Book, Plus Superstar Speedlearning video (similar to the video above, but with a simple Super Peace Monkeys image and no explanation for adults). Suitable for social-emotional skills-building at ALL levels. Challenging for reading levels JK to grade three. Beginning readers can learn to follow the chant with their fingers, memorize words quickly, and build confidence as "readers". Free bonus today: the e-book includes a self-illustrating book ("you're the artist") to improve literacy, creativity and confidence. Children can draw illustrations for each page of the book. Classes can collaborate and have each child illustrate 1-2 pages. Collate the illustrations into a cooperative book. Copy and collate the pages to create class books for each child, and you will win Superstar Teacher status! Thanks! YOU make a difference.